2019 New York Fashion Week starts officially this Friday, though in some ways it’s already begun. Before you head to the inevitably beautiful—and expectedly overwhelming—shows (and parties), we take a look back at our recent interviews with six of our favorite designers. We love them for their boldness and authenticity—which, lucky us, they were willing to share. PETRA COLLINS IN GUCCI. BEHIND COLLINS IS A “FANTASY GARDEN” BY ARTIST BRITTANY ASCH. 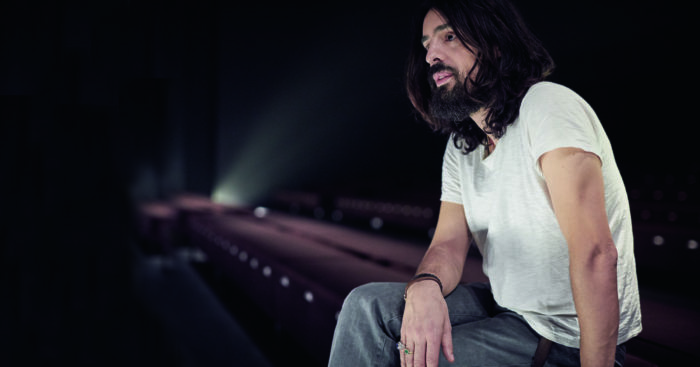 Alessandro Michele. Courtesy of Ronan Gallagher for Gucci. Alessandro Michele, Gucci’s creative director since 2015, once told us he’s not interested in mainstream art: “I love the people who are a little bit outsiders, who try to live in a different way.” We’re looking forward to his signature and strange combinations of fabrics and styles, an approach that he compares, in our recent interview, to the arrangement of notes in a musical score. 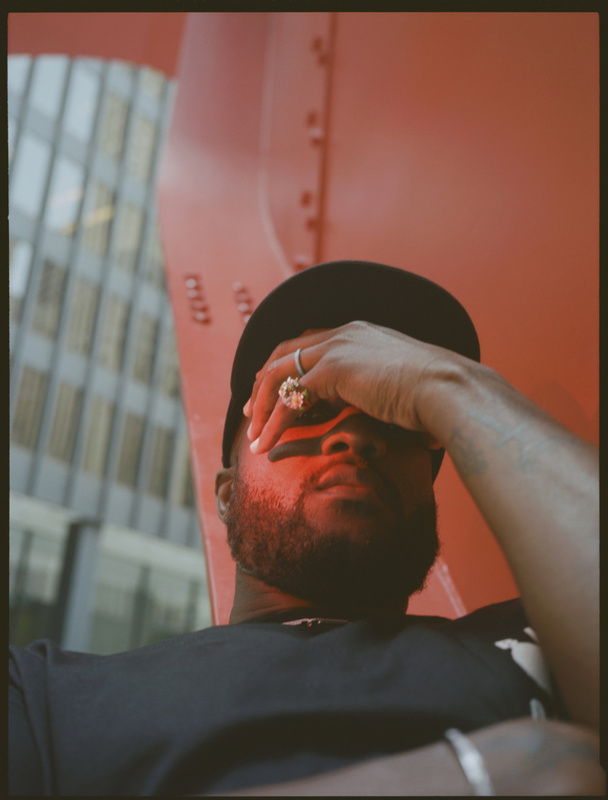 Virgil Abloh in Chicago. Photo by Petra Collins. 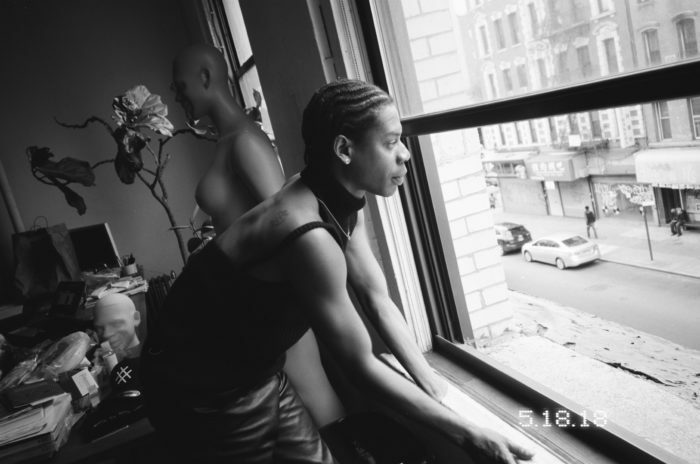 Telfar Clemens by Ari Marcopoulos. When we spoke to Clemens last summer, he told us he started his line because he had no other choice: “How I dressed was the only choice I had.” The unisex line has since become synonymous with the necessary (and too-slow) end of convention, and the beginning of clothing that, like the brand says, is for everyone. Telfar is a trailblazer. 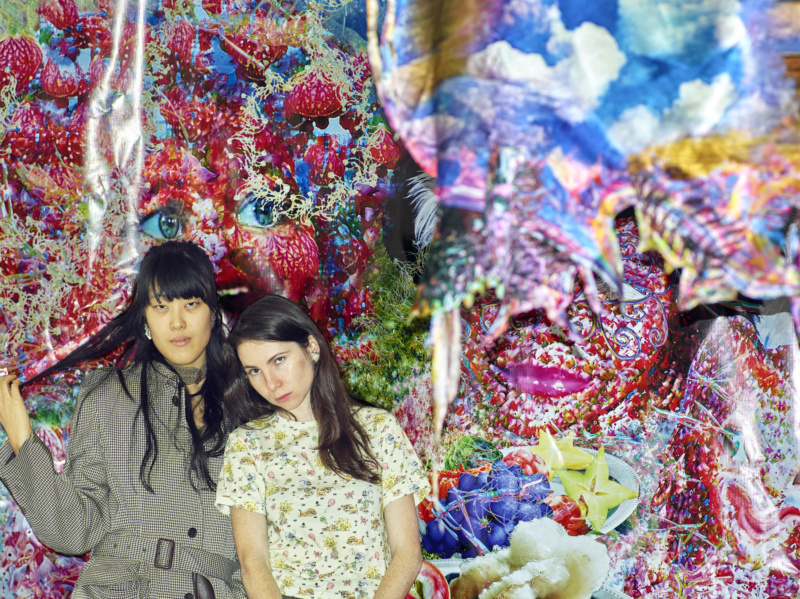 Jenny Cheng and Esther Gauntlett photographed in their Canal Street pop-up in front of a Jared Madere textile. Photo by Aubrey Mayer. Esther Gauntlett and Jenny Cheng’s line is still “chaotically joyful,” both in its aesthetic and attitude—the two women crossed paths serendipitously and started the line organically. Raffaella Hanley, 2018. Photo by Aubrey Mayer. Lou Dallas deals in fantasy, world-building, and the delicate line between irreverence and wearable reality: the name of Raffaella Hanley’s fashion line is drawn from Leeloo and Korben Dallas of Luc Besson’s 1997 film The Fifth Element. Brandon Maxwell and Jessy Price with model Vanessa Moody. Like many artists, Maxwell manages a balance between “building a business and staying true to yourself,” he says in our interview from 2017. The women who inspire his line are bold and courageous, not unlike the women he had around him growing up and with whom he connects today.